Just as Tesla’s scheduled Model Y reveal kicked off, Ford (the company Elon Musk said killed his S-E-X-Y naming scheme by blocking the Model E name) had something to show the people. 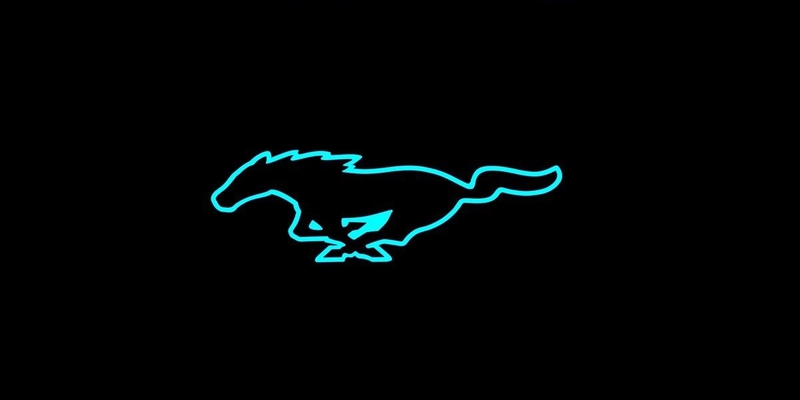 It didn’t provide any details at all, but this curiously-colored Mustang logo looks like a hint of electrification coming to one of the few cars Ford still makes. 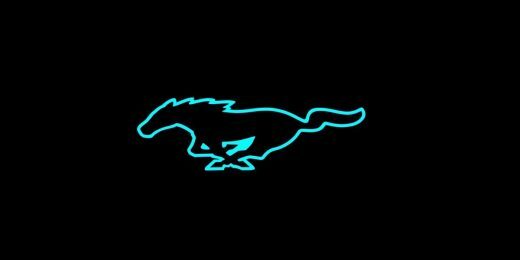 It could be a nod to the Mach 1 / “Mach-E” electric performance SUV due in 2020 with a name hijacked from a famous Mustang, something related to a hybrid Mustang that’s in the works, or maybe both? Ford confirmed to Autoblog that a hybrid Mustang is set for release in 2020, showed off a coupe with a similarly-colored logo in one of its ads and could enhance its “EcoBoost” turbocharged engines by adding some batteries. With the speedy Model Y slated to go on sale in late 2020, the prospect of additional competition is an intriguing one.